Growing kids need healthy and nutritious food to complement their growth. Choosing good healthy snacks can be challenging and expensive for parents. Introducing fruit and vegetable smoothies in their diet is a good way to fulfill their daily required vitamins and nutrition. Being rich in taste, this wonderful drink is always loved by kids. 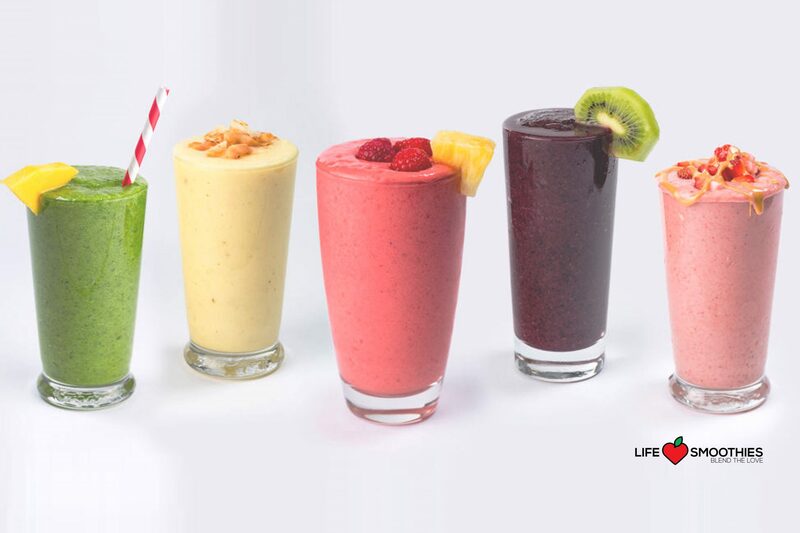 Life Smoothies offer a platform where you can Buy healthy fruit and vegetable smoothies online and choose from our wide variety of flavors available. Hint: Adding soy, rice, almond or coconut milk with limited sugar will make their smoothies more yummy and healthier.